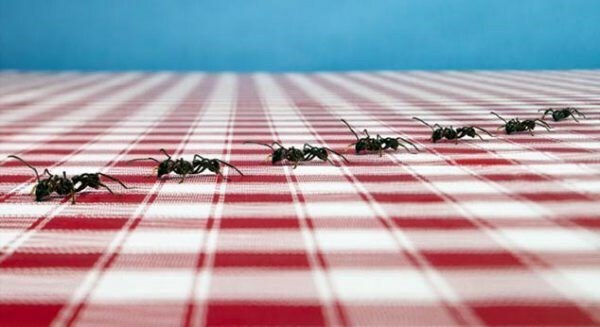 How to get rid of ants in the kitchen? 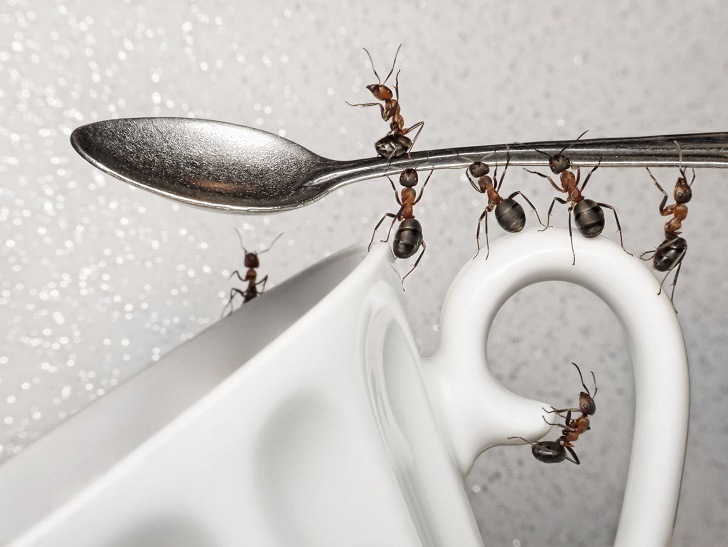 Why ants attack our kitchens? What are the most popular types of ants? 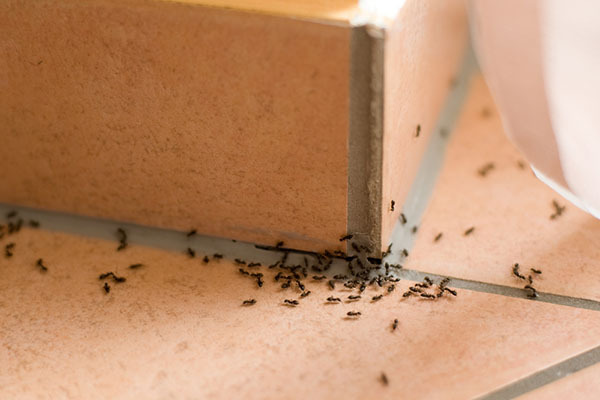 What are the safe and non-toxic ways to get rid of ants in the kitchen? 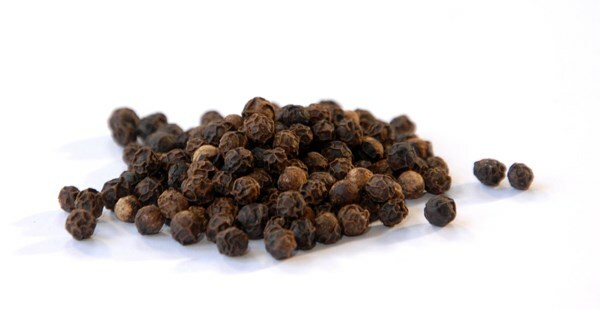 We shall give you practical tips and useful ideas for homemade kitchen ant remedies as well as some good advice for prevention. 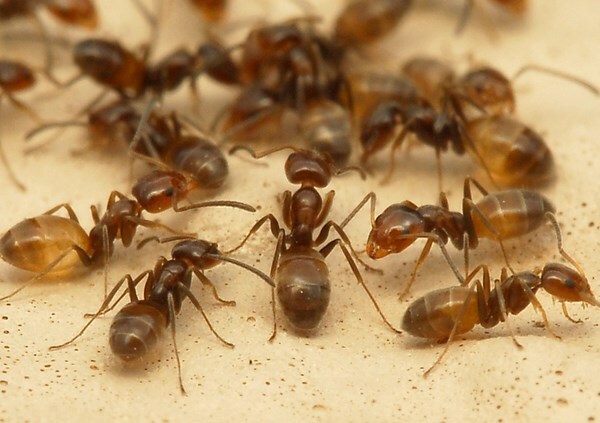 Most often, ants are attracted to our homes by the remains of food in the kitchen. The kitchen is one of the favorite places for dwelling of house ants as they have everything they need – water, shelter and a variety of food, so if ants come to the home, the most likely place to notice their presence is the kitchen. Small (red or black) ants prefer to settle in places with high humidity and comfortable temperature. 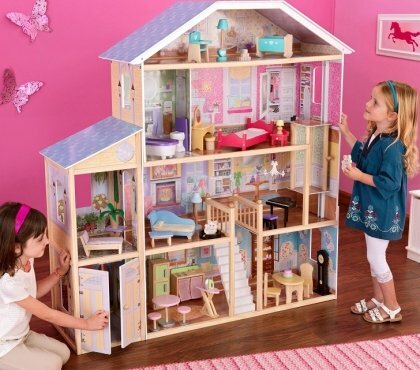 First they find a secluded place and begin building a colony there. Searching for food, they will not remain only in the room where they settled but will start crawling throughout the apartment. The problem with kitchen ants is not so much that they eat various products but they can spread infections, damage clothing, even electrical insulation which may lead to much bigger problems and unpleasant consequences. 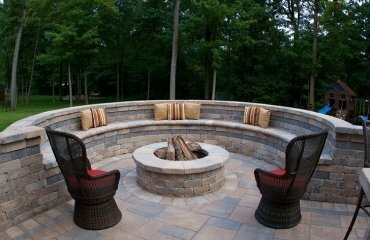 The favorite places of ants are nooks and corners and once you notice them, you should act immediately. Ants should not be underestimated despite their small size. 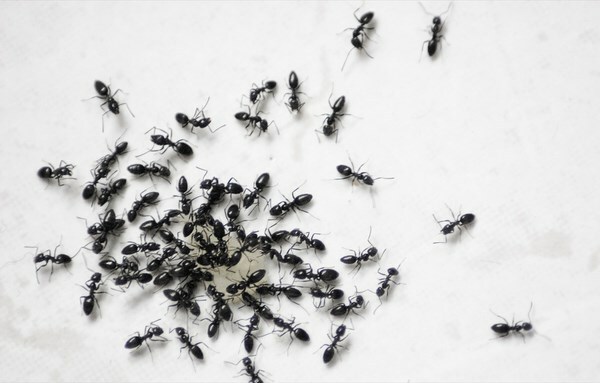 How to get rid of ants in the kitchen – why ants appear and how to fight them? 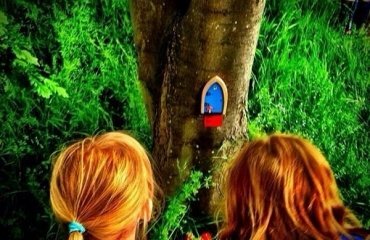 Before we answer the question how to get rid of ants in the kitchen we need to understand why ants appear in our homes. Ants appear when there is food for them. 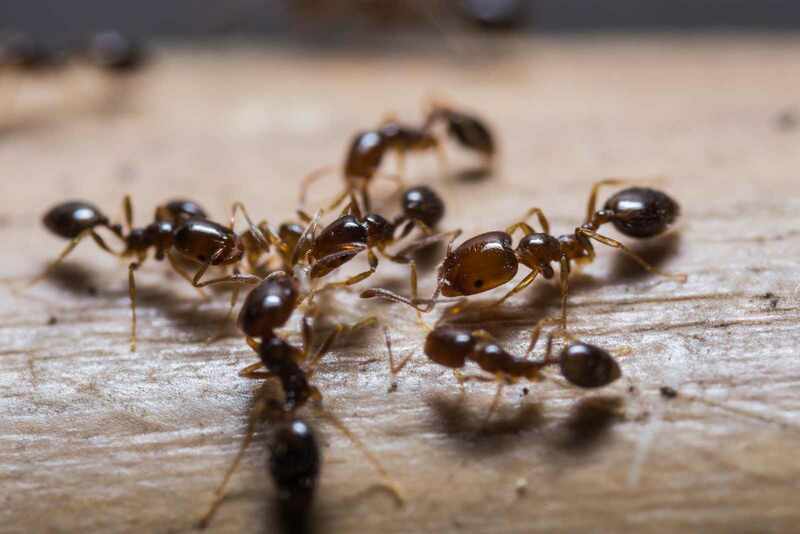 One of the most common types of ants that invade in the kitchens are sugar ants and they eat everything – breads, honey, beans, cheese, meat, etc. Typically, sugar ants live in dark, warm areas such as water pipes but you can find them on the pantry shelves or in a corner of the room. An interesting fact is that once an ant settles and finds a trail it leaves a specific smell that attracts other individuals. 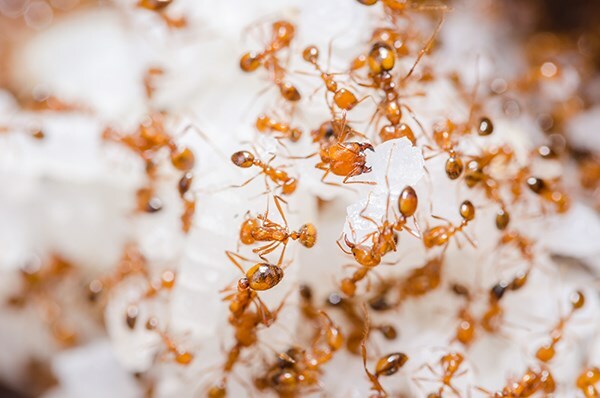 Ants live in colonies and once they form a nest, they can attack all neighboring apartments which means that if one apartment is infested with ants it is very likely that they will appear in the one next door, the one above or below. Most often ants appear in the summer since at this time the temperature is optimal for them as they feel best at temperature above 10-15 degrees but the bad news is that they will not disappear during winter. 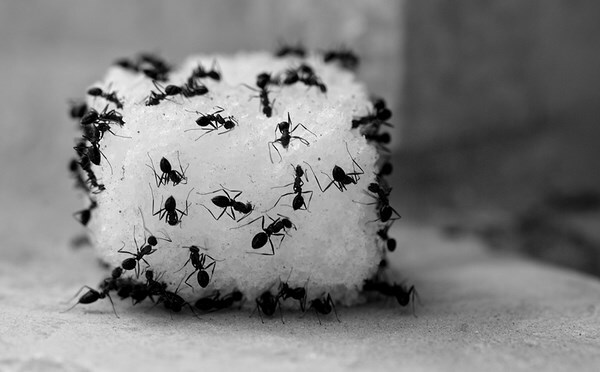 With the establishment and growth of the colony, ants start searching for new territories. Due to the fact that kitchen ants are very small they are able to penetrate into the smallest gap. 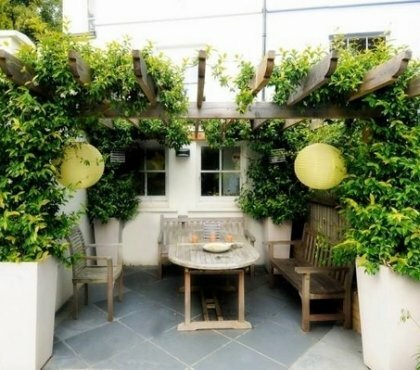 Usually you can notice them and their trails around the kitchen table, wardrobe, next to the bins. 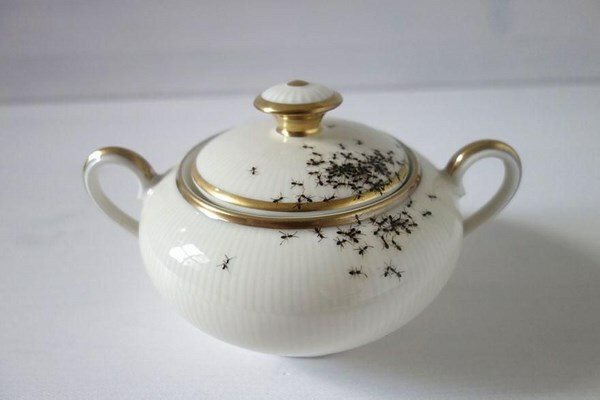 Understand that the kitchen has been attacked by ants is simple – one of the first places they attack is the sugar bowl. 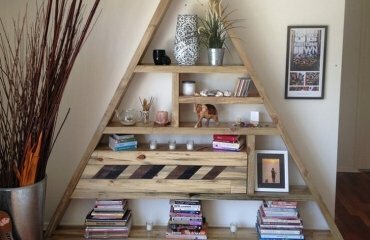 Prevention is always a good idea and the best way to protect the home from ants and not wait until we have a problem wondering how to handle it. 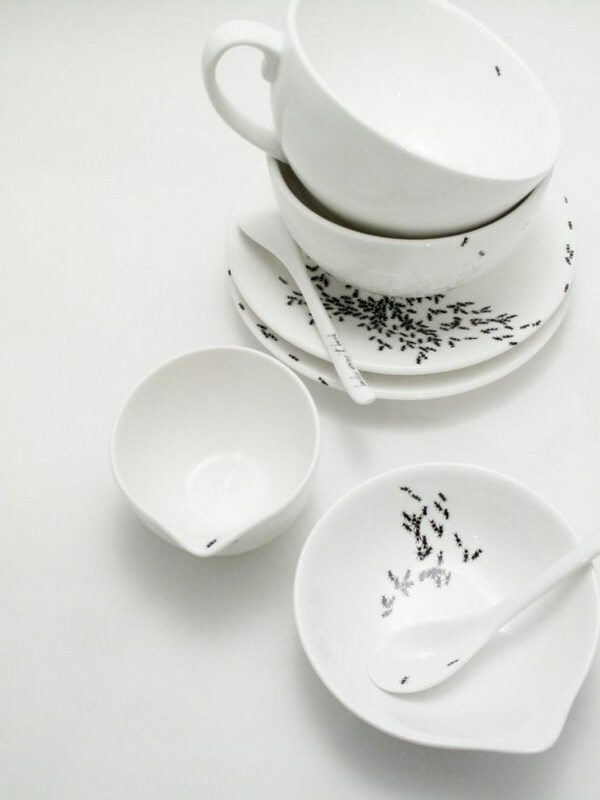 Getting rid of ants in the kitchen does not necessarily mean killing them. Routine cleaning of the kitchen, limit the access to food sources, sweeping, vacuuming and mopping are the least any homewoner can do, especially in the summer time. Clean all the leftovers on plates and other storage areas, empty the trash every day, rinse dishes thoroughly and do not leave them in the kitchen sink. 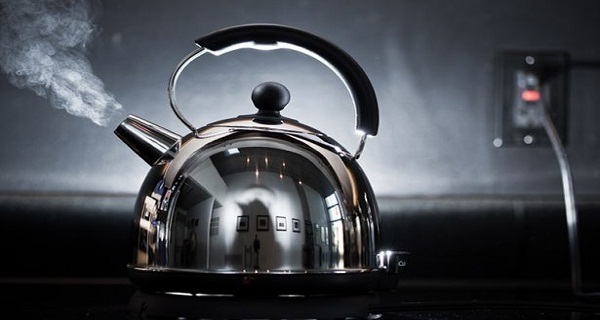 Boiling water – this is one of the most radical and quick ways to get rid of ants in the kitchen. Trace the trail and find where the ant colony is settled. Pour boiling water from the kettle straight into the ant colony. Although this sounds like a very cruel way to get rid of ants, it does work effectively. 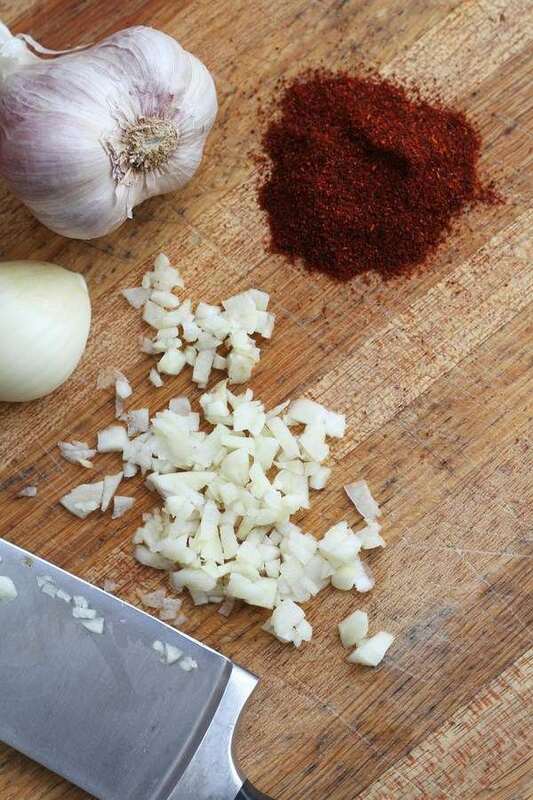 A mixture of onion, garlic and pepper – 1 red onion, 1 clove garlic and 1 tablespoon pepper are mixed with 1 liter of water. 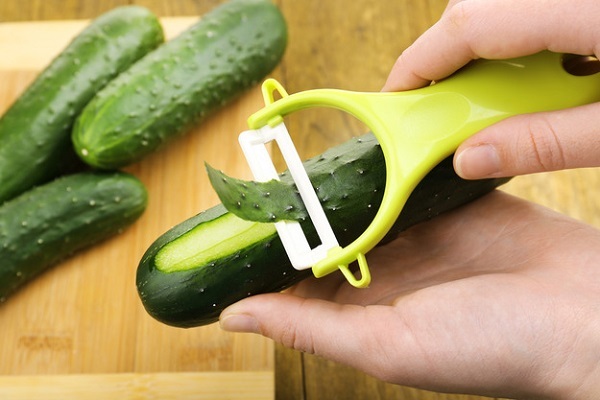 Add a spoonful of dish soap and use the solution to spray wherever and whenever needed. 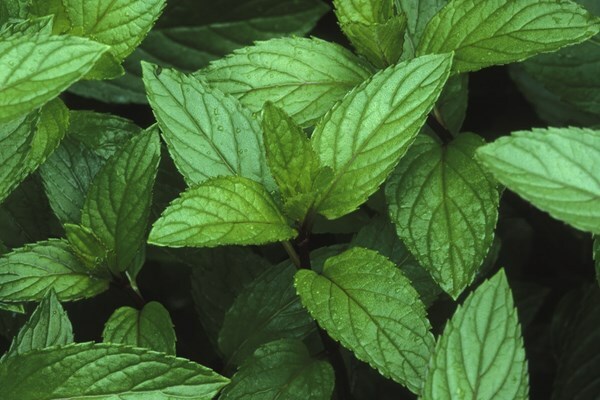 Mint is a great way to repel ants from the home. 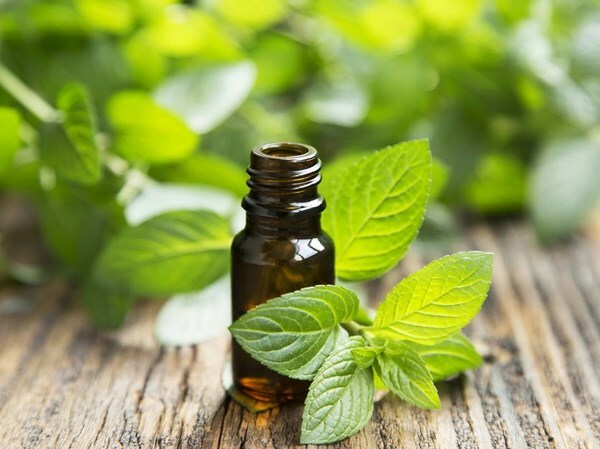 You can easily make a homemade mint spray in a small bottle. Fill it with distilled water about 3/4 full, add two tablespoons of witch hazel and 12 drops of Peppermint essential oil, shake it and you can use it to spray on the inside of doors, windows, kitchen corners, around the bin, etc. 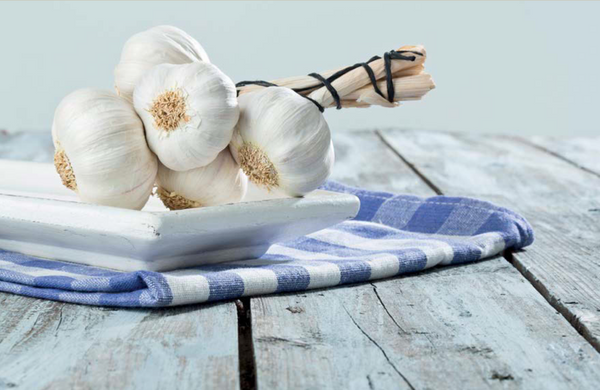 Another way is to leave a peppermint-infused cotton ball in the kitchen cabinets or the pantry shelves. 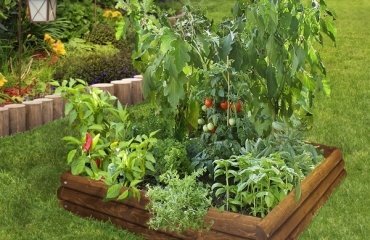 Those who prefer to plant fresh herbs can plant mint in the patio or place a plant container with mint on the window sill. 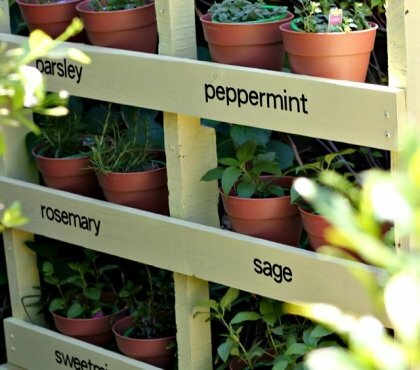 Another option is to sprinkle dried mint on the door or garbage areas. 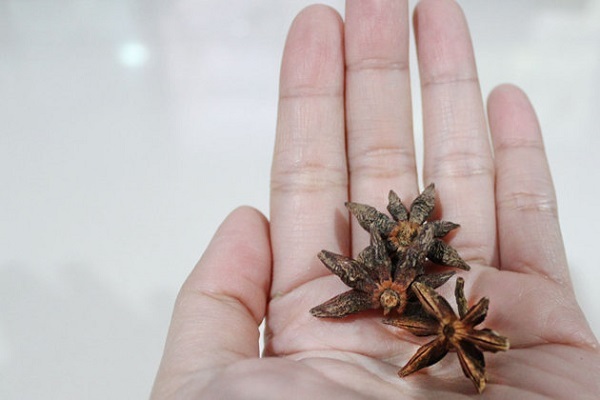 Cinnamon is another homemade ant remedy which is not harmful to children and pets. The smell of cinnamon disrupts the ants’ sense of smell and if an ant inhales cinnamon, it suffocates and dies. When ants bring cinnamon to the colony the smell forces the queen to leave the area and you will solve the problem with ants in the kitchen very successfully. 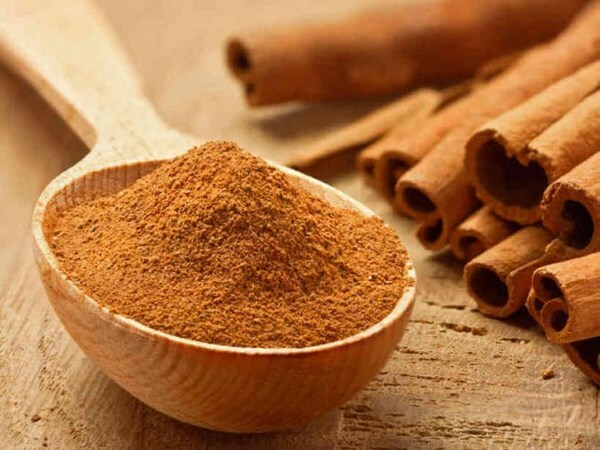 You can use ground cinnamon or cinnamon cloves and place them around the doors and windows or make a cinnamon essential oil spray by adding ¼ to ½ teaspoon of cinnamon essential oil into a cup of water. 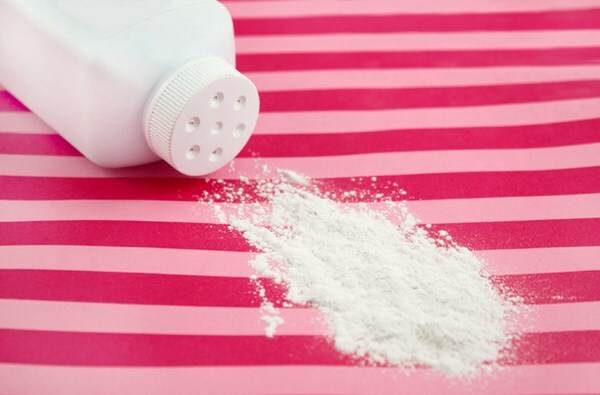 You can spray the areas where ants pass or soak a cotton ball with the solution and wipe down the table, kitchen shelves, pantry cabinets, etc. 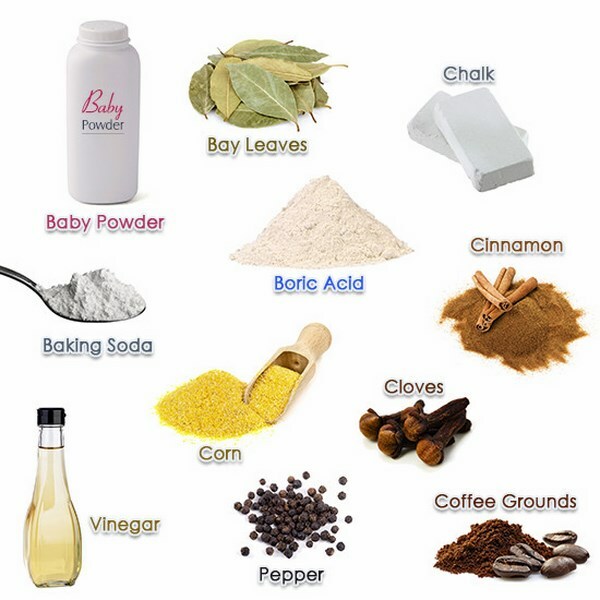 White vinegar is especially effective when you want to get rid of ants in the kitchen as they cannot bear its strong smell and the scent makes them get lost. 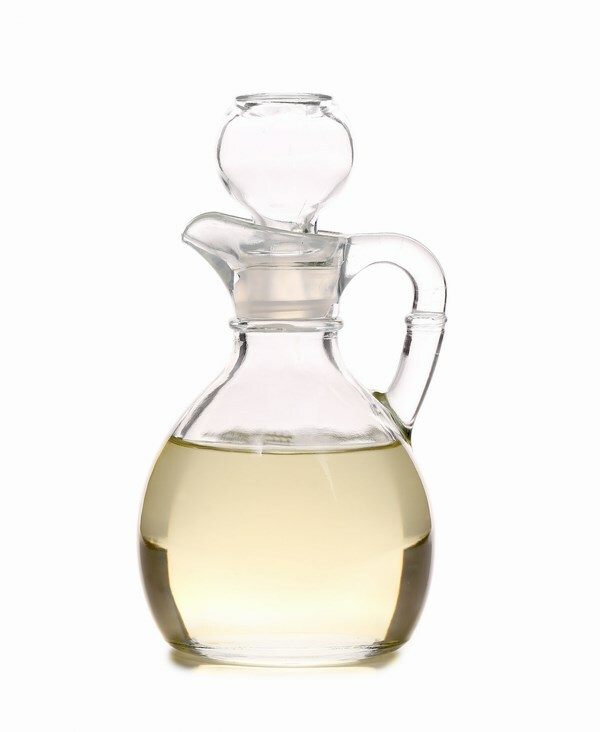 Vinegar (white or cider) can be easily found on the market and is safe for children and pets. You can make a solution of equal parts vinegar and water, pour it into a spray bottle and spray around baseboards, doors and windows. It may take more than one day until the ants are completely gone. Just keep spraying once a day and wipe up the ants with a damp paper towel. Lemon juice or lime juice – another cheap and easy home remedy to help you get rid of ants in the kitchen. The acid in the lemon juice disrupts the tracking system of the ants and masks their scent trails. 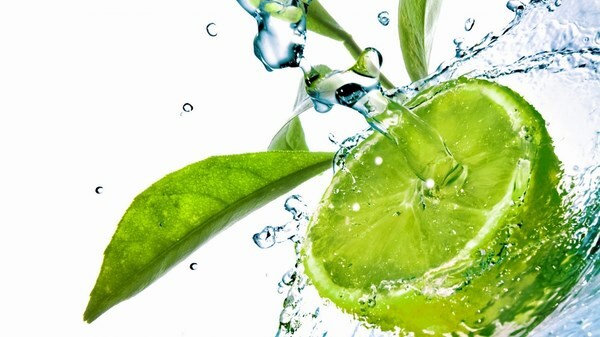 Rub some lemon juice on door openings, windowsills or along the ant trail and the ants will never cross the line. 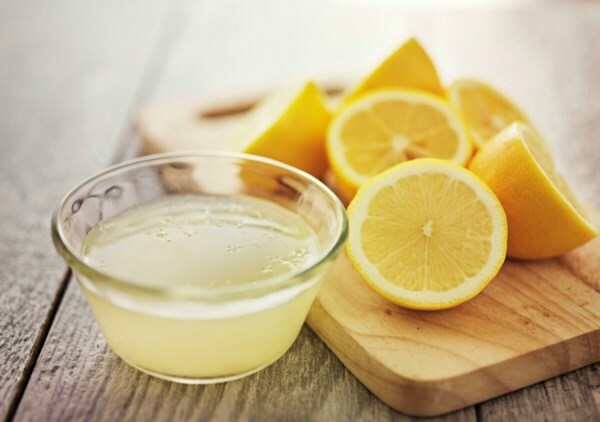 You could use small slices of lemon peel or a few drops of lemon essential oil on a cotton ball and leave them in the kitchen cabinets, kitchen corners, pantry cabinets and other areas as needed. 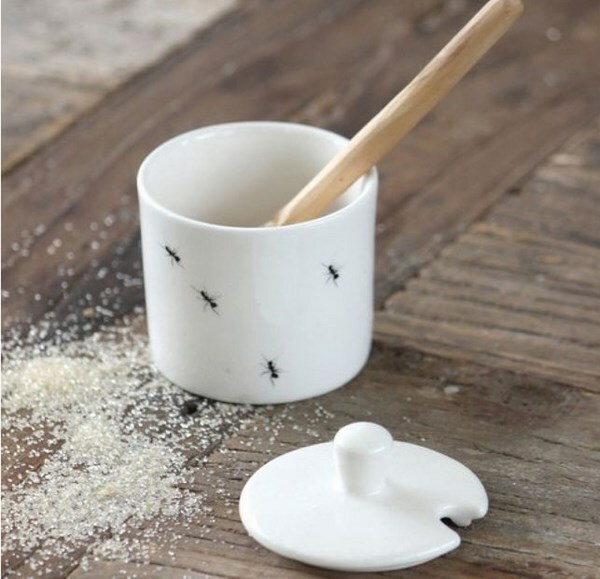 Salt will not kill ants but will definitely repel them. 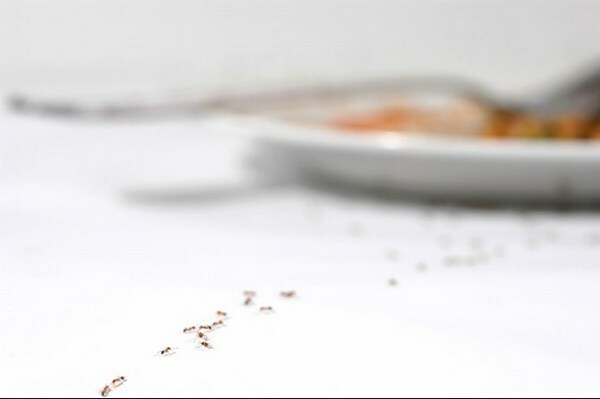 Ants will not walk over areas where salt is sprinkled or salt solution is sprayed. 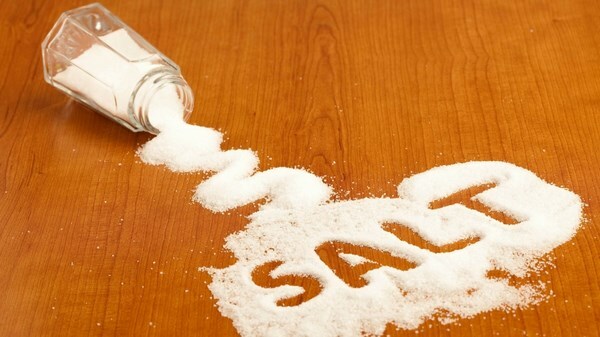 To make a salt spray, you need to mix regular table salt with boiling water. Pour the solution in a spray bottle and spray around the areas where ants live. 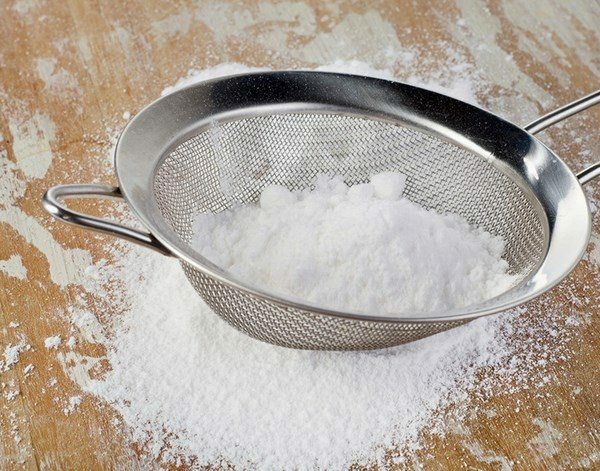 A simple mixture of baking soda and powdered sugar works very well to chase insects away. 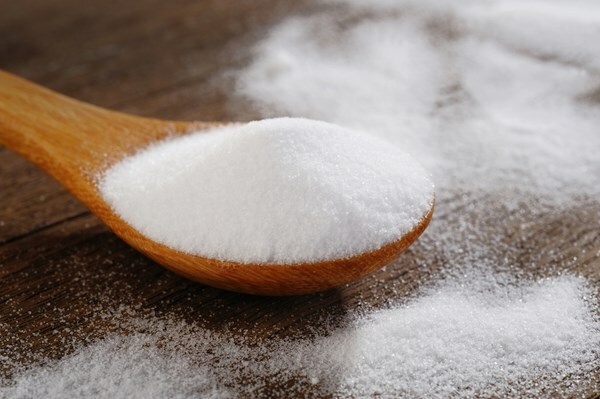 Mix 1 part sugar with 1 part baking soda and place the mixture where needed. Ants cannot make a difference between soda and sugar. It is the sugar that attracts them and the baking soda that kills them. 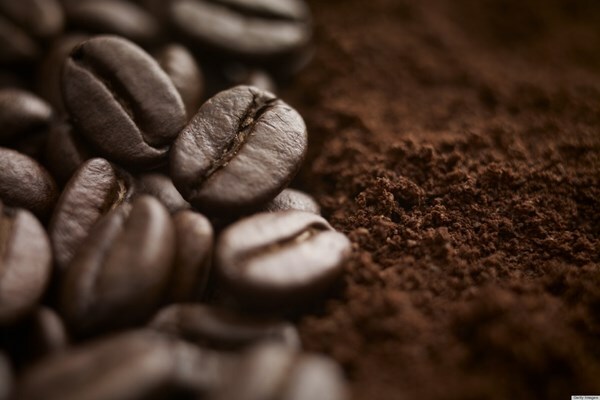 Other foods and items that repel or kill insects include coffee grounds, garlic, anise, black and cayenne peppers, cucumbers, baby powder, cornmeal, a mixture of jelly with borax, perfume. Many of these can be crushed or dissolved in water and sprayed around the doors, windowsills and on the areas where ants enter and travel.